Women who have gone through a pregnancy often have the same or similar experiences. After giving birth they are not only heavier but their bodies are not of the same shape and size as they were before they were pregnant. Pregnancy and childbirth can be traumatic. 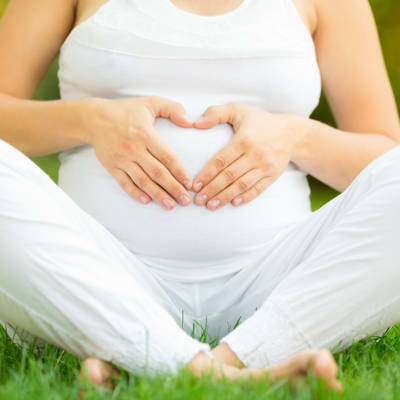 A woman’s abdominal muscles will be both stretched and weakened after giving birth, and her body will not automatically restore itself to its original condition. However, a woman can tighten these muscles and slim down the abdominal area with proper exercise. 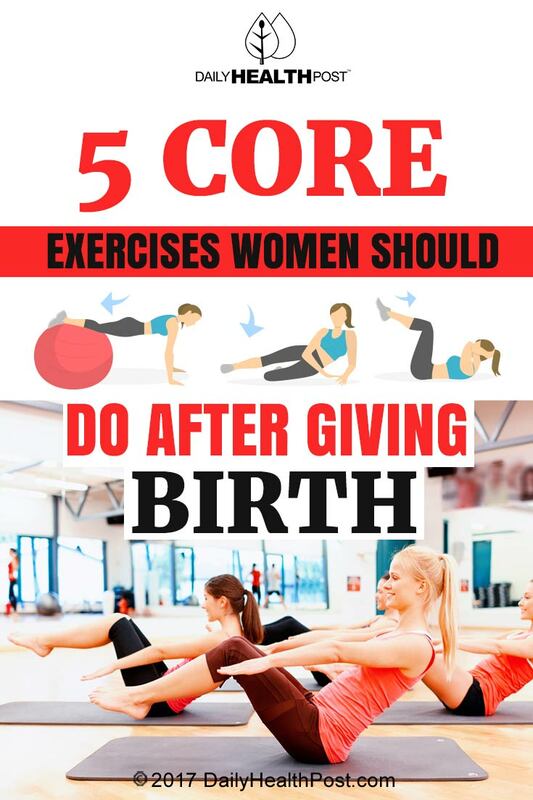 Important: A woman should always consult with her health care provider before beginning an exercise program after giving birth. Any exercise that results in physical discomfort should immediately be discontinued. A challenge, but not impossible. Here Olson describes the five best ab exercises for women based on her experience and how the “core” muscles of the abs, waist and back have responded to special testing by exercise scientists. “Doing five to 10 of each of these moves, two to three a week, is so much more effective than doing hundreds of crunches every day,” she said.